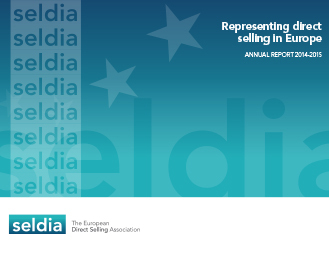 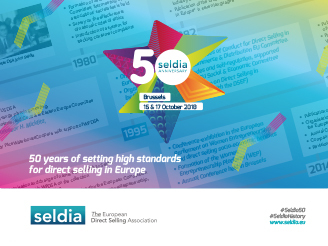 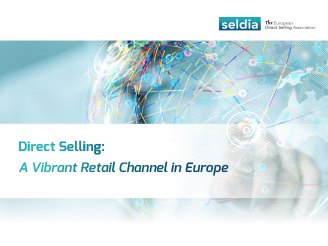 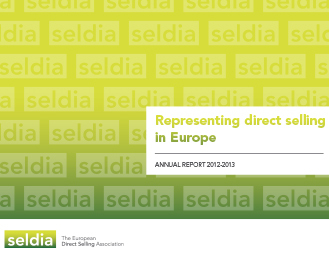 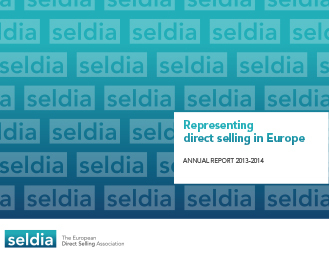 Discover all about what #DirectSellingIs and the New Way of work with the brand new Seldia Campaign! 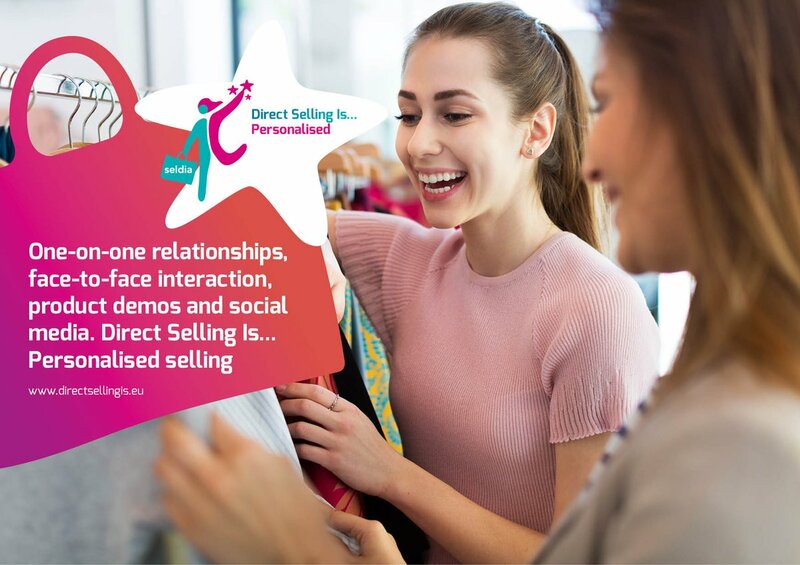 Direct selling is the oldest form of retail in the world and refers to selling products directly to consumers, away from permanent business premises. 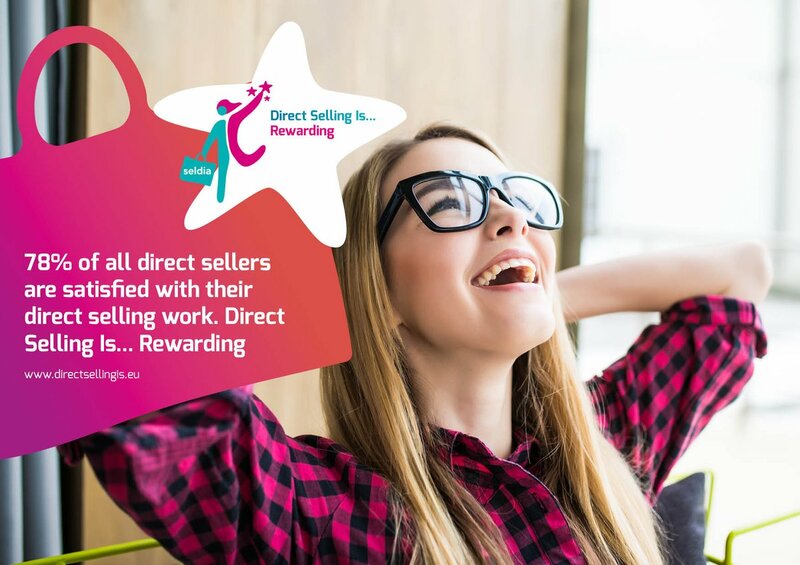 The recipe for success? 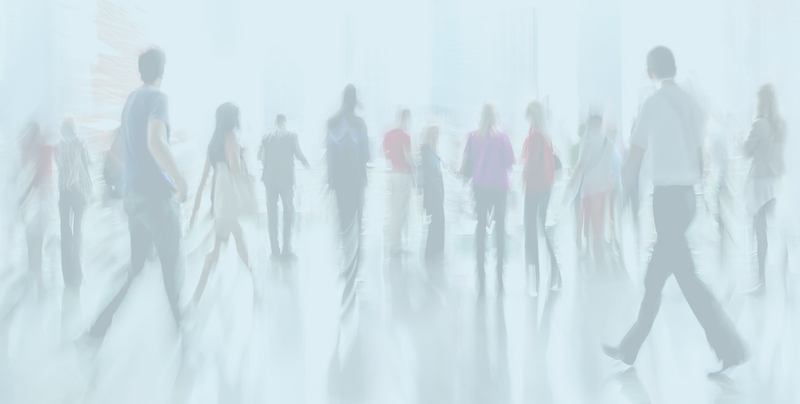 Trust in freedom and human relations. 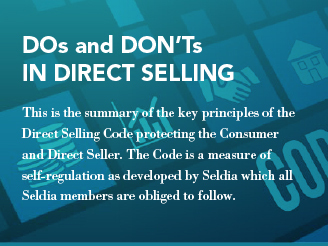 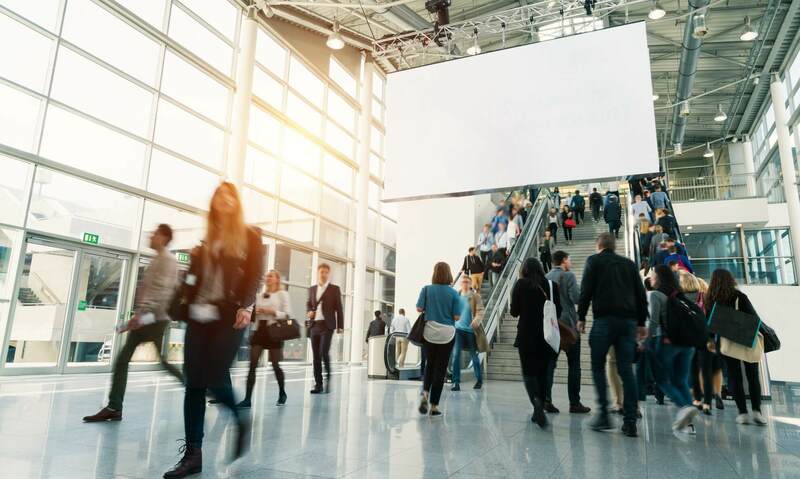 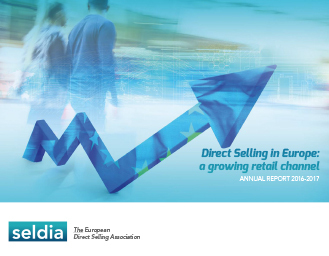 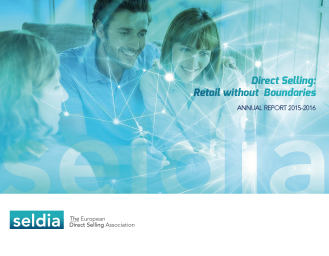 The Codes of Conduct for Direct Selling are regularly updated to reflect evolution in the market place, such as the digital evolution, or changes in consumer habits. 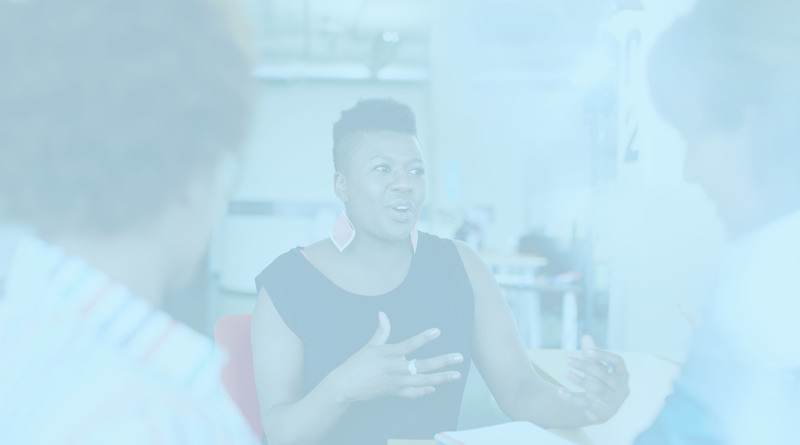 The first European Codes of Ethics were adopted in 1995. 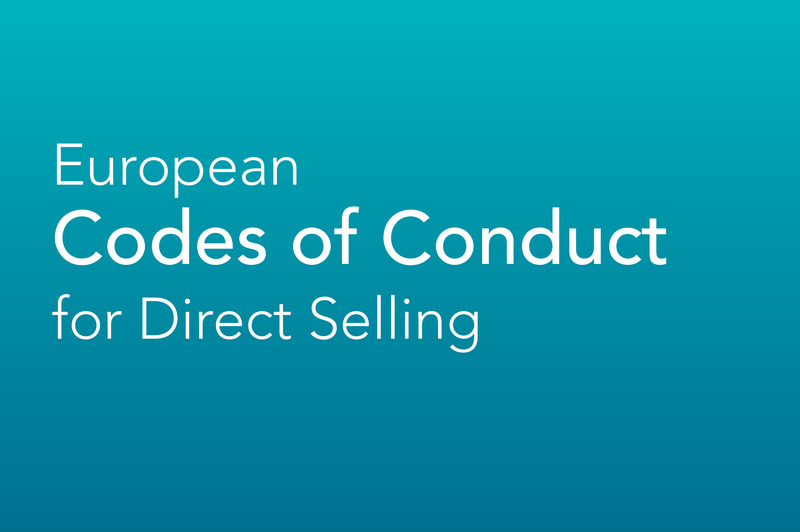 The current text represents the seventh edition of the European Codes of Conduct. 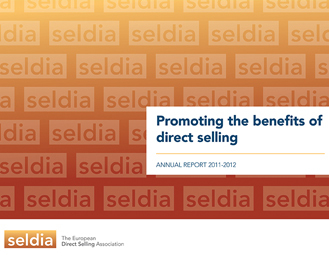 Empowering consumers and ensuring a high level of consumer protection are among the key objectives of EU Consumer Policy. 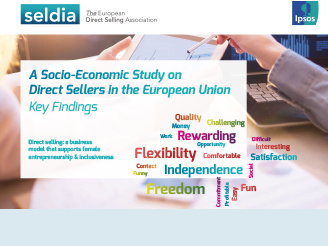 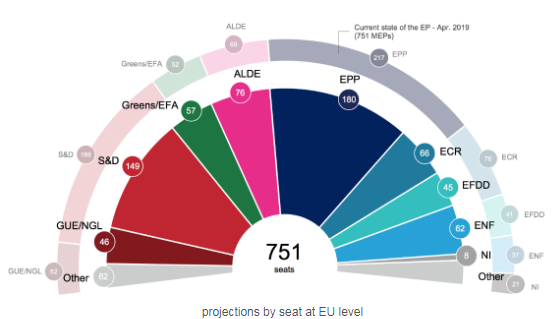 The free movement of goods, services, persons and capital, as well as freedom of establishment across the EU, are paramount for European economic integration that further establishes the Internal Market. 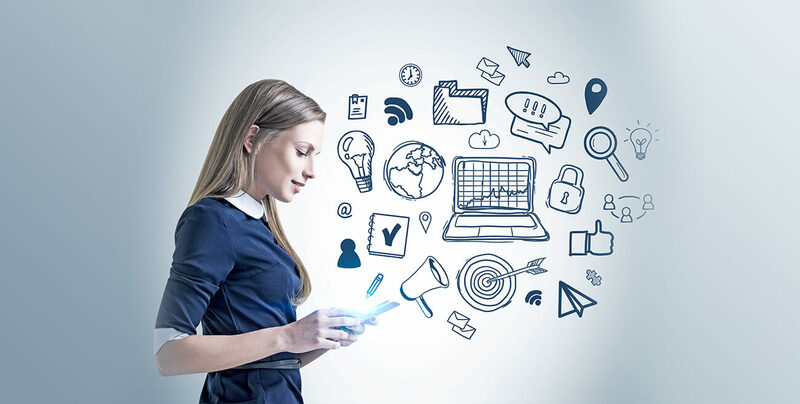 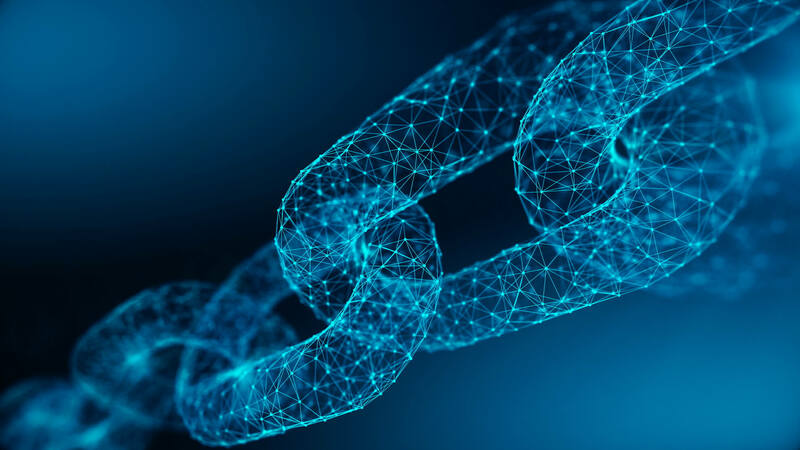 In a highly digitalized world, the Digital Single Market pillars ensure that the people and businesses of the EU are interconnected and trust the online space.